Recently, the Medical University of South Carolina in Charleston embarked on an experimental treatment process for people addicted to cocaine and crack. Their approach, in an effort find ways to reduce relapse during the treatment process, was to assess whether changing memories would lead to fewer ‘environmental’ and ‘emotional’ triggers, which cause psychological cravings, even after the user has been successfully detoxed. The process of treatment is very important during the first year as this will be when a user is most likely to have a relapse. A relapse is when a patient who has completed the treatment process for their addiction uses the drug again. These instances are fueled by many factors; depression, anxiety, nostalgia and other feelings may induce a person to have ‘just one more go’ with their drug of choice. The researchers in Charleston think this might be a process which can be manipulated through the use of memory-altering drugs. While this idea may seem counterintuitive and possibly science fiction along the lines of “Eternal Sunshine of the Spotless Mind” and “The X-Files”, the researchers, according to Mike Saladin who lead the study, hope to deactivate the power of memories that cause specific behaviors and habits. His ultimate goal with the research, which has had around ten human test subjects so far over the last 10 years, is to ‘turn down the volume of cues that excite drug use’ within someone’s memories. When addiction is fully in control, it spawns new habits that benefit the addiction itself. For some people who have a tradition of taking a shower every morning, a drug user may, instead, start their day with using their drug of choice. For others, it may be linked to seeing certain places, seeing certain people or remembering specific events. Those involved with this angle of addiction research warn that there’s more to it than simply ‘erasing memories’ by reducing crave-inducing environmental cues. “We can’t treat addiction just by using extinction, in which someone is repeatedly exposed to drug-related cues until the cues cease to induce craving because extinction doesn’t generalize outside the environment where it occurs,” said David Epsten of the National Institute on Drug Abuse. The treatments are partially inspired by similar treatments which have had some success in reducing panic attack in Post-Traumatic Stress Disorder sufferers. 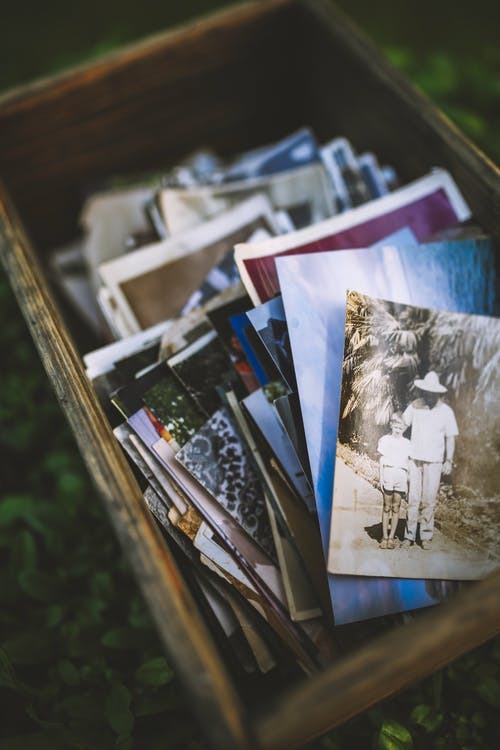 The behaviors tied to memories have a link that is slowly severed so that modern memories overwrite the older ones, leading to reduction in anxiety spikes in patients. The same effect is what researchers hope to achieve with regards to reducing relapsing of patients who break the chemical and physical elements of addiction to remain in control of their actions. Currently, though, treatment still requires specialists and counselors like those at 1st Step Behavioral Health, a south Florida drug rehab center which offers drug rehab and detox to Broward County, including Ft. Lauderdale and Pompano Beach among many other places. Call 866-319-6126 if you or someone you know suffers from the illness of addiction.